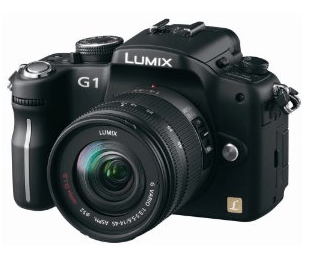 Amazon has this Panasonic Lumix Camera for just $399.00. The regular price of this camera is $799.00. This is an incredible price.